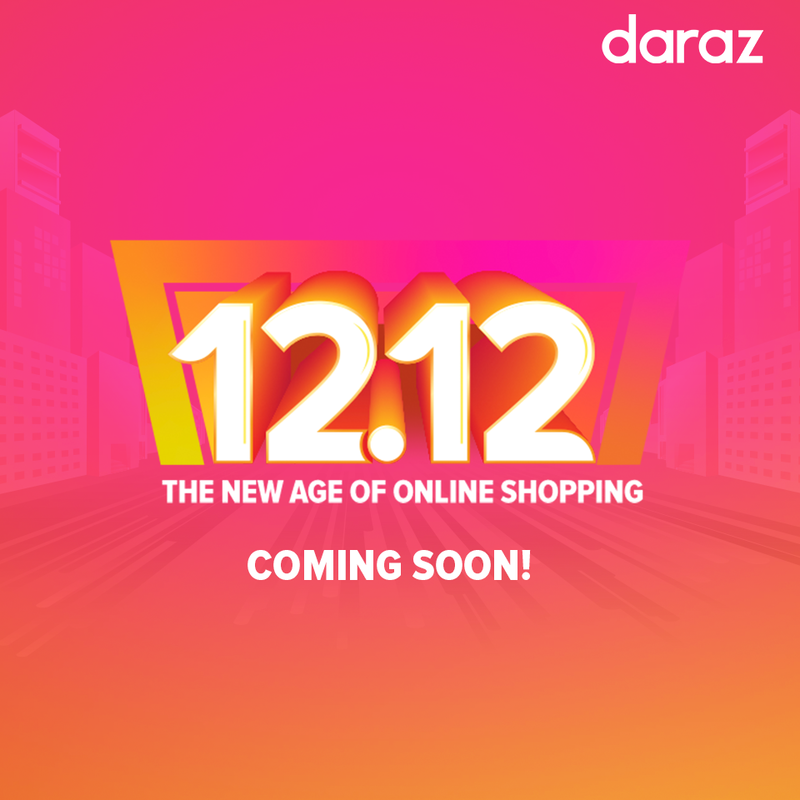 For those who just couldn’t grab the right deal for themselves on the 11.11 sale, Daraz is back with the 12.12 sale. It looks like Daraz too wasn’t happy with the 11.11 sale and wants to redo it. The 12.12 sale is like an end-of-year sale. This is celebrated by companies like Lazada and Alibaba too. But 12.12 is not, generally, as grand as the 11.11 sale. The 12.12 sale will kick off at 12 am on December 12 and will last for 24 hours, featuring discounts up to a large assortment of products. It will be a full day of mystery boxes, brand vouchers, and believable deals. Details on the products that are getting the discount haven’t yet trickled in. But there is still a solid 9 days to go, so we may be hearing something soon. 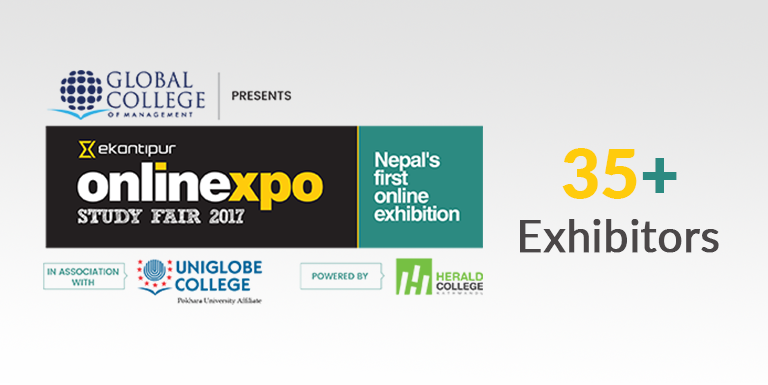 As you all may know, Daraz 12.12 is Daraz’s second large sale day in Nepal. The 11.11 sale, according to many customers, didn’t live up to the hype it created. Will things be any different this time? It remains to be seen. But I think Daraz has learned its lesson and is now more focused on giving good deals to customers than advertising deals that really aren’t that good. Of course, there were some great deals in the sale. We listed some of them. But, it wasn’t easy for normal customers to find that out. 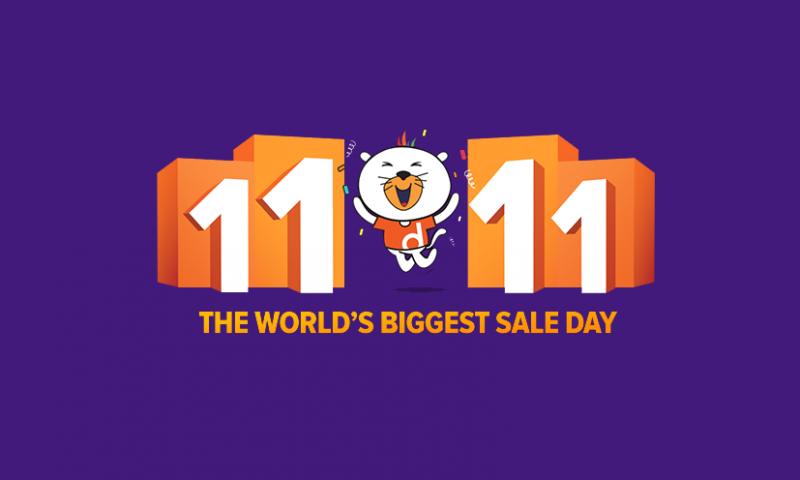 Also, there were lots of complaints from customers about the 11.11 Sale. We hope Daraz fixes all of it with the upcoming sale. In the meantime, get ready for more news about the 12.12 sale to funnel in as winter season roars in full force, and hope that this time Daraz won’t disappoint us. 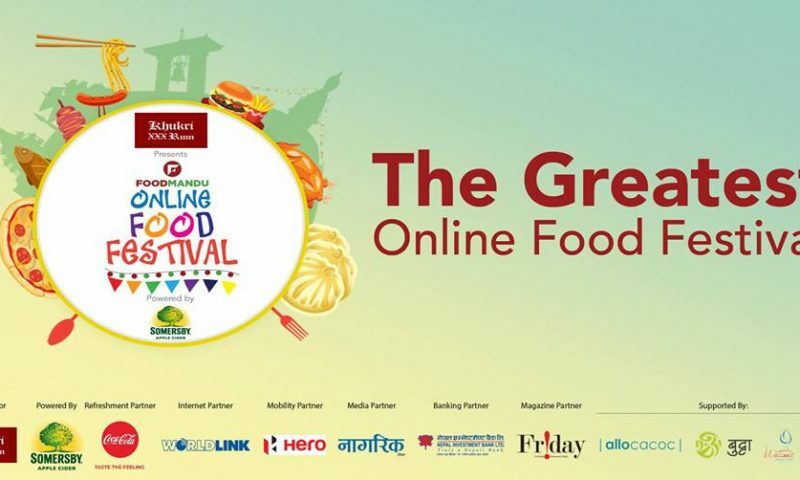 Follow this page to collect gift vouchers and stay updated regarding the sale.